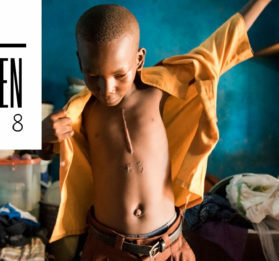 This year, you’ve shared in incredible stories of hope, love and triumph against insurmountable odds. Together, we prayed for rescue from disastrous cave floods to child slavery. Told personal accounts of overcoming harmful cultural taboos and physical disadvantages. But we also had a lot fun, sharing some of the beautiful places and things the kiddos you sponsor find most special. 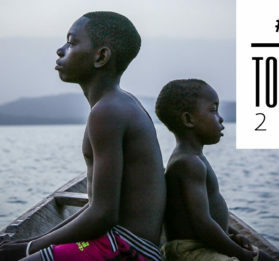 Here are the stories you read and shared the most in 2018! 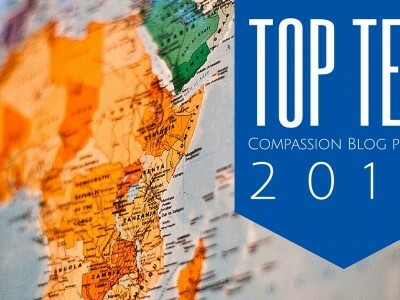 As we reflect back over 2017 on the blog, we’ve shared ways to ignite your compassion, stories of hope, opportunites to act, inspiration for letters to the children you sponsor, and much more. All with the purpose to IGNITE the compassion that God has placed in us. 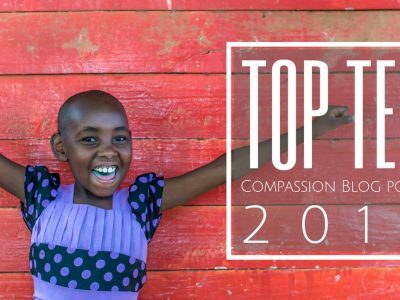 Take a dive back through the year with the top 10 Compassion blog posts of 2017! 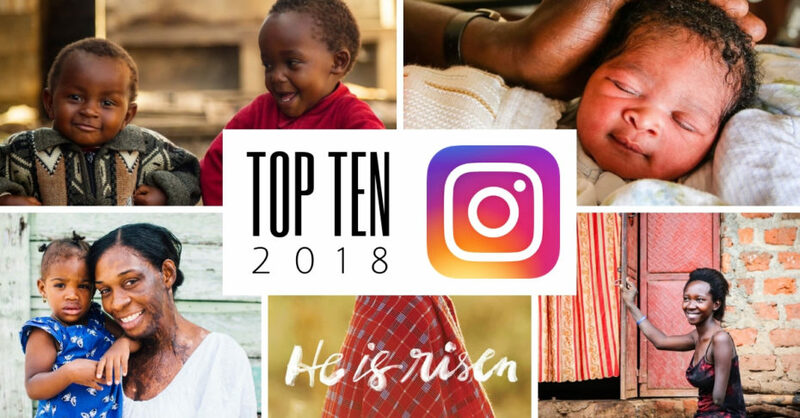 Our Instagram photos tell stories of children, families, and the people that support our ministry. Behind the smiles, the laughter and the need is a deeper meaning and it connects us all. 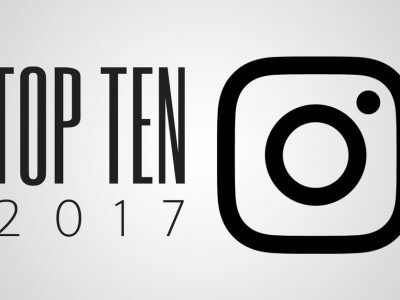 Here are Compassion International’s top 10 Instagram posts of 2017. You’ve made it. It’s the end of 2016. And while many of us are shaking the dust off our feet as we’re leaving the old year, it’s wise to take a few moments to look back before entering the new year. 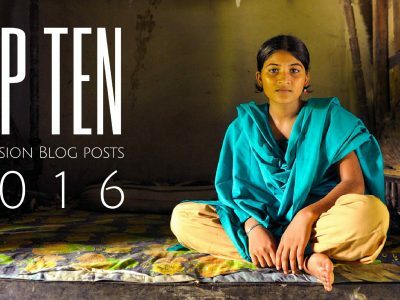 These are the most popular blog posts of 2016 with a little extra “behind the scenes” peek at how they were developed. Instagram is full of faces. Faces of kids. Of families. Of sponsors. Of people. These faces reflect pain and joy and hope. And I think that’s why I notice them – because life is filled with pain and joy and hope. When I look through Instagram, I see a reflection of life. 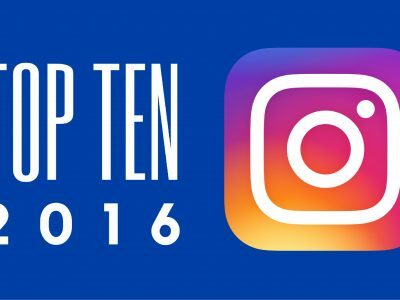 Here are Compassion International’s top Instagram posts of 2016. 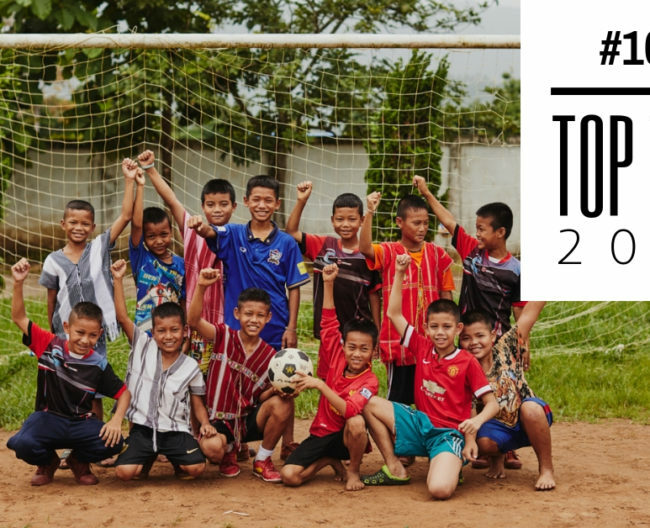 We’ve come to the end of another incredible year and we thought we’d take a moment to highlight some of our favorite and most popular blog posts of 2015. And as an added treat, we’ve added a little “story behind the story” of our top 10 to give you a peek behind the curtain of how some of these pieces were developed.